We are widely known as a reliable High Density Cartridge Heaters Manufacturer, Exporter and Supplier in the worldwide market. 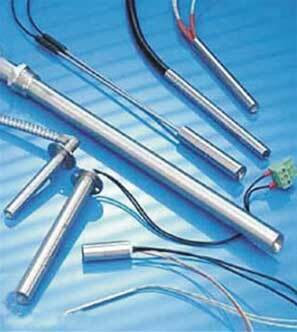 The Cartridge Heating Element we offer is designed for use in the applications where limited heat is required. 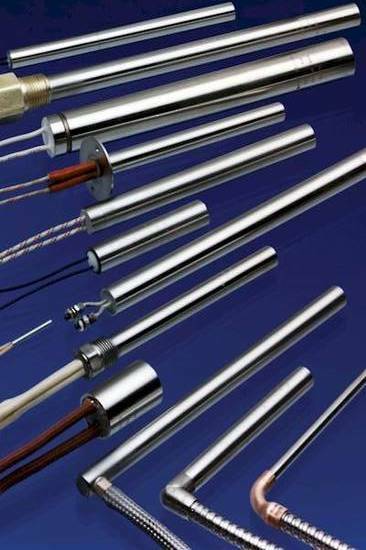 The High Density Cartridge Heaterss are manufactured using pure Magnesium Oxide insulation ensuring high and efficient heating.